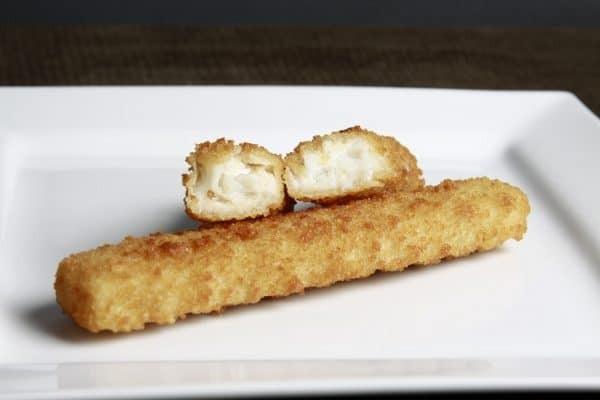 Our Jumbo Breaded Fish Fingers are made with strips of white cod fillet and coated with a golden crispy breadcrumb. 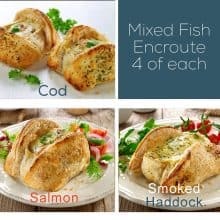 They are a 3 way cook item, so grill, oven bake or shallow fry. 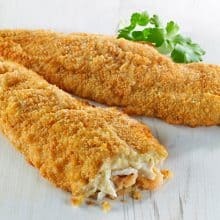 Jumbo Breaded Fish Fingers made with strips of white cod fillet and coated with a golden crispy breadcrumb. For best results cook the jumbo Fish FIngers from frozen. 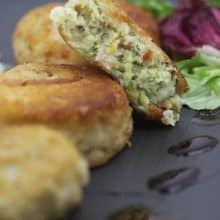 To grill: Place them under a medium grill for 10 minutes turning once. 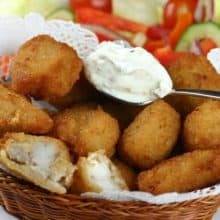 Shallow fry: fry gently for 8-9 minutes turning frequently or deep fry for 6 minutes.